1. Polo Shirt Lacoste Polos. 2. Polo Shirt Krah Shanghai Polos. 3. 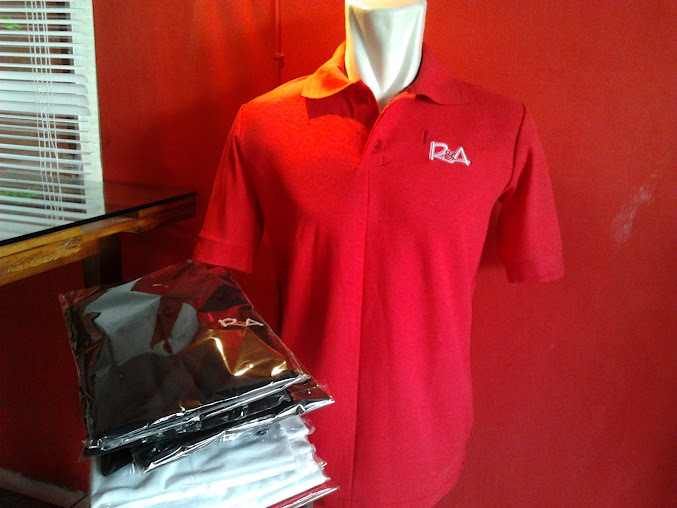 Polo Shirt Lacoste + Bordir/Sablon Timbul. 4. Polo Shirt Lacoste Lengan Panjang + Bordir/Sablon. 5. Polo Shirt Jumper/Hoodie Lacoste + Bordir/Sablon.